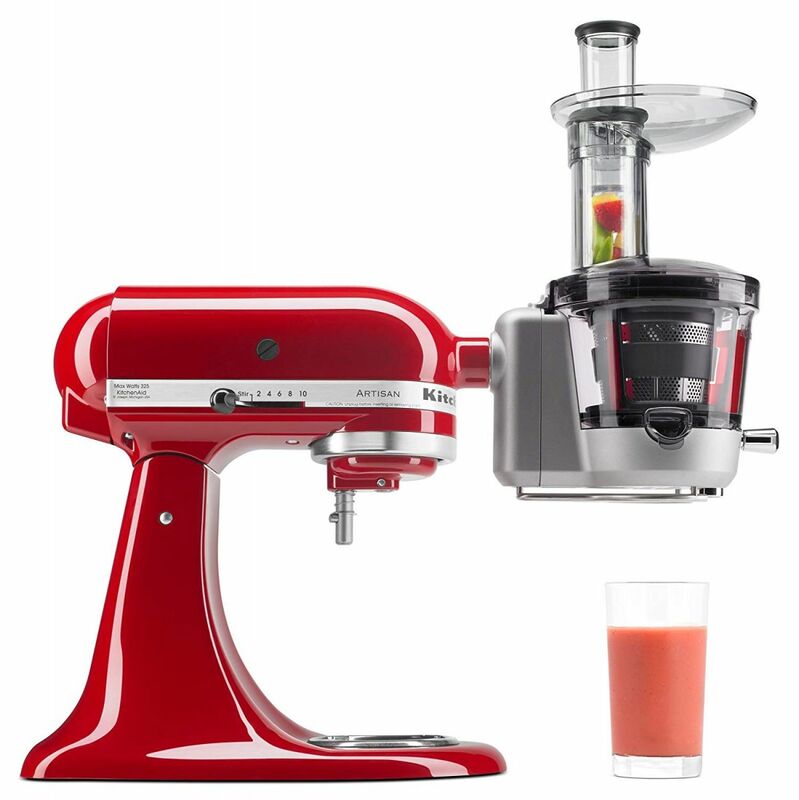 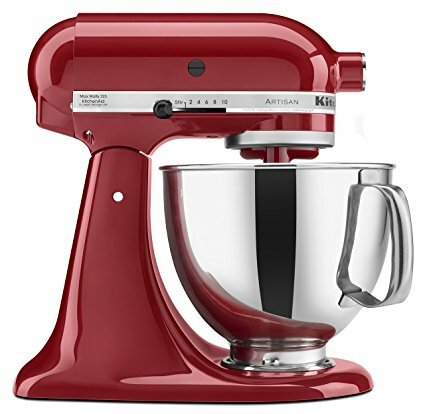 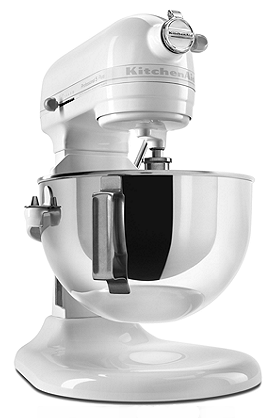 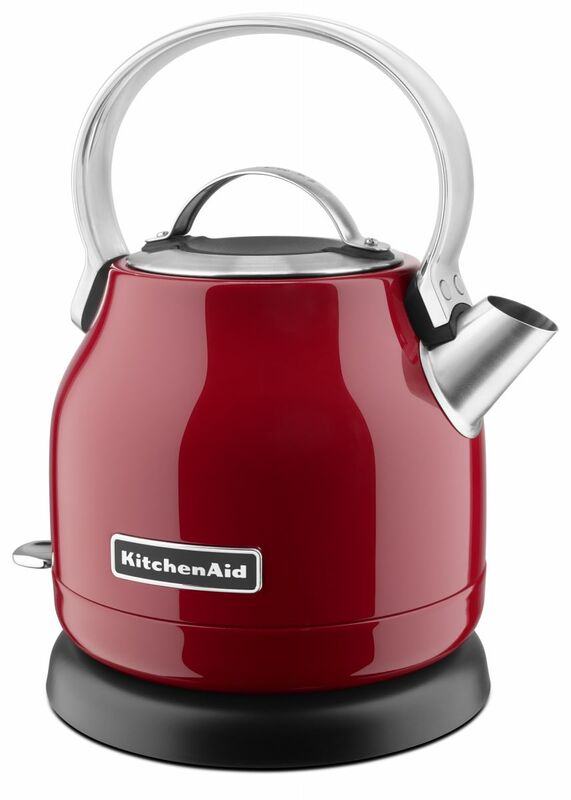 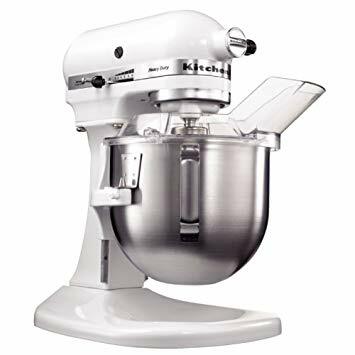 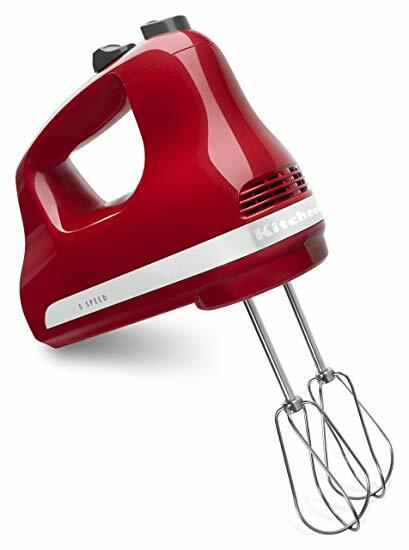 The KitchenAid brand name has always stood for versatility, reliability and durability. 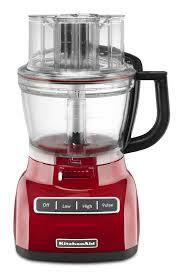 No other product linbe delivers the power and performance that lead to great results for your table. 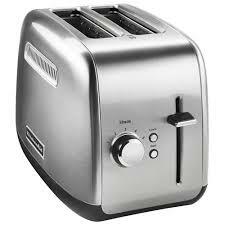 Now that reputation is extending around the world.